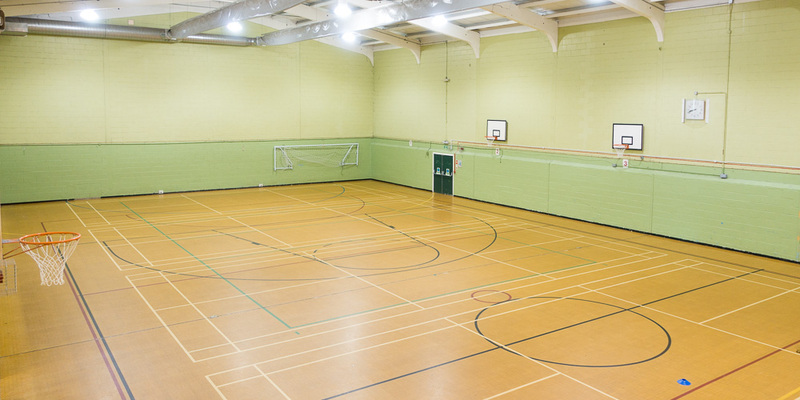 With a range of facilities for Sports facilities, King Harold Sports Centre can host all of your Sports activities. 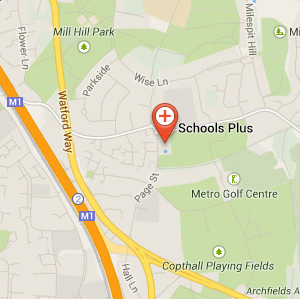 Located in Waltham Abbey, Essex. King Harold Academy situated in Waltham Abbey, Essex is a fantastic sports facility Schools Plus have made available to hire. 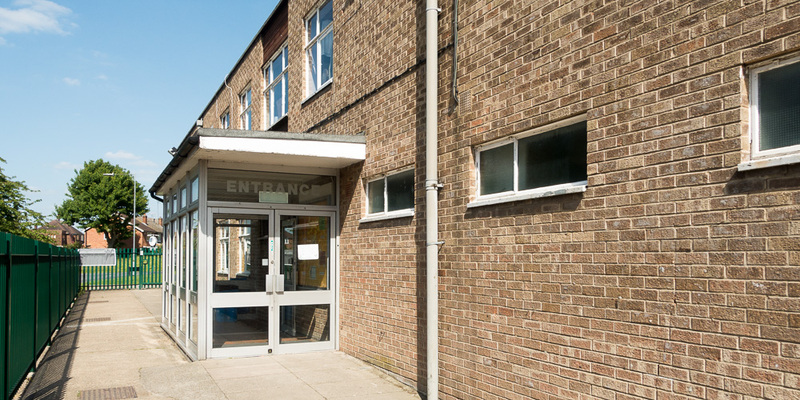 With a sports hall, squash courts and a dance studio the spaces are great, complete with on site parking.